Welcome to Christies of Genesee we are proud to be a family owned wedding venue, event venue, caterer, DJ service, and party planner! We offer all-inclusive and inexpensive wedding packages that include everything you need from a beautiful venue to a personal touch of event planning. Our outdoor space has a beautiful garden setting with mountain views and our reception hall can host about 150 guests for your party. We also love hosting corporate events, birthday parties, family reunions, anniversary parties, celebrations of life, quinceaneras, and more. We are an inexpensive venue and the best option for the price point. Call us today to learn more about our great space and services, we would love to be involved in your big day! 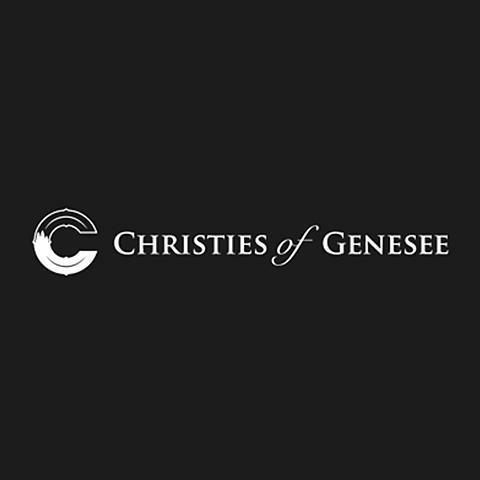 Currently there are no reviews for ' Christies of Genesee '.